Roof repair, maintenance, waterproofing and sealants ... A single component co-polymer sealant that adheres to most wet or dry building surfaces. Find a wide range of Roofing products from Tradeline UPVC. 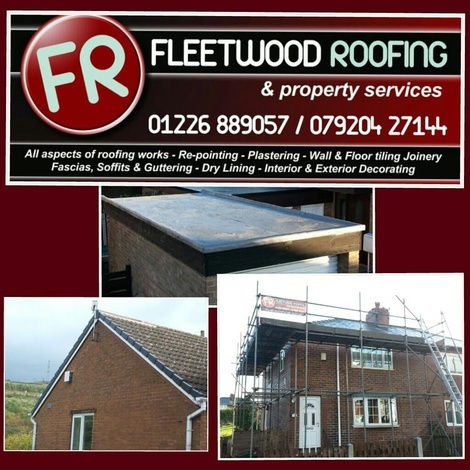 Lead flashing, ventilation products and dry ridge systems from our Roofing products range. Tradeline uPVC offer roofing products, dry verge systems, ceiling & bathroom cladding and more. Highland Slaters specialise in slate roofing, joinery manufacturing and housing development. Offers a range of plastic home improvement products including plumbing, greenhouses, sheds, roofing, guttering, fascias, cladding, sheeting, catflaps. Online shopping. Please note we can build you a Upvc porch to suit your design and required sizes. Please call for further details. Trade association for professional roofers. Consumer information and buyer's guide, virtual store, contractor support.